Ford is a photograph by Amy Maros which was uploaded on September 2nd, 2018. An old Ford truck allowed to rust in peace. 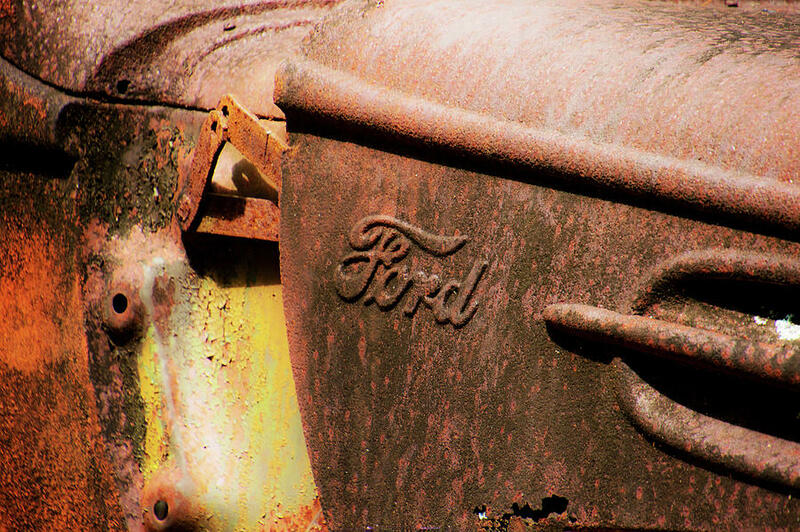 The passage of time has turning it's metal to a rusty red. 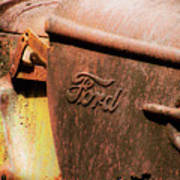 Still the Ford emblem remainds proud. 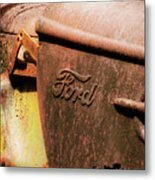 There are no comments for Ford . Click here to post the first comment.